It can be a bit overwhelming when you first become parents, particularly when you know next to nothing about raising children!. 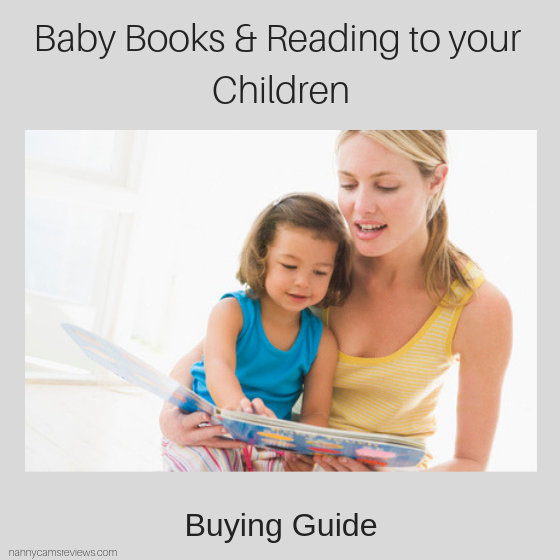 First of all, you will want to find books that help you to navigate your baby’s early years as a parent and then you will need books to read to your baby, as well as their first reading books. 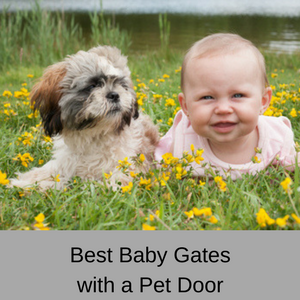 To help you to feel like a winner – here are some of the best baby books and children’s books on the market. 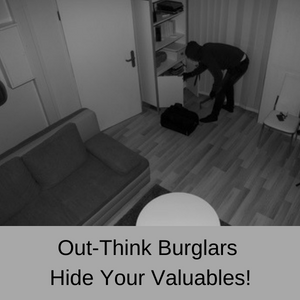 Keep them yourself or give them as a gift to new mums in your circle. 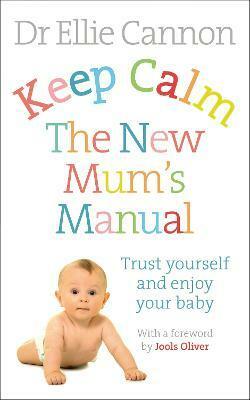 Written in 2014, The New Mum’s Manual is still relevant to all new mums today. With an introduction by Jools Oliver (wife of Jamie Oliver – the British Chef), author, GP and mum of two Dr Ellie Cameron, empowers new mums to relax, trust their instincts and enjoy their baby. Guiding you through all the ups and downs of parenthood, Dr Ellie offers tried and true, practical advice that works, letting mums know that they are doing the right thing for their babies. With information and advice on the first few weeks of your baby’s life, through sleeping, feeding, soothing, weaning and identifying key milestones, The New Mum’s Manual covers everything you need to know about raising your baby and young toddler. 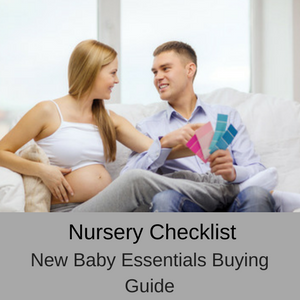 Updated in 2018, this is the ultimate guide for all new mums who want a more in-depth guide to their baby’s first six months. Written by Paediatrician Dr Caroline Fertleman and Health Writer Simone Cave explain all the changes and milestones you should expect in the first six months. 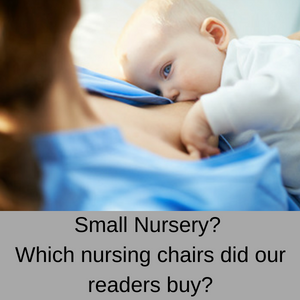 Each week is a new chapter in the book, but it also includes tips on breastfeeding and weaning, knowing why your baby is crying, and how to know if your baby is taking enough milk. 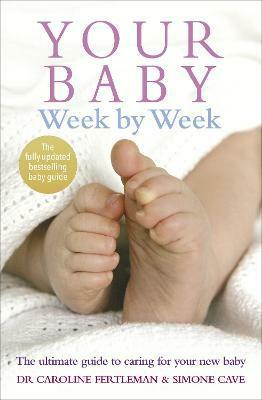 Your Baby Week by Week is a great handbook for all new mums who want a helping hand in the first six months. Written in 2017 by sleep consultant and mother of four Lucy Wolfe, this is a book that every new mum needs! 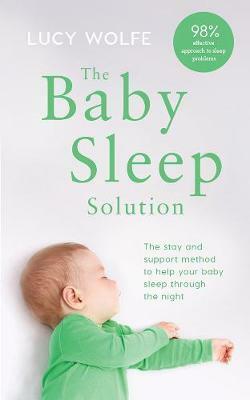 Why not let Ireland’s leading sleep expert, help your baby, toddler and children sleep well throughout the night? 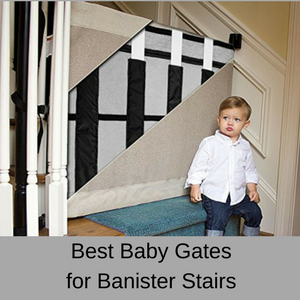 This is a gentle and emotionally considerate way to help your little one sleep during the night, without leaving them to cry alone, but instead letting them know that they are loved and supported. The Baby Sleep Solution helps you to teach your children sleeping habits that will last throughout their lifetime and will give everyone a good night’s sleep from birth! 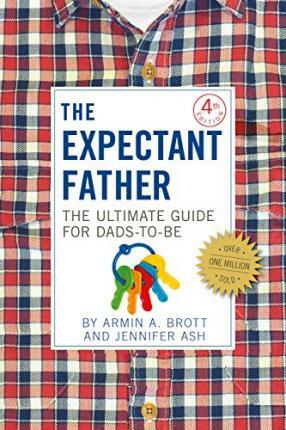 Written in 2018 by Armin A Brott and Jennifer Ash is a parenting classic and has been updated, revised and expanded. All of the information is aimed at new dads, giving them a blow by blow account of the emotional, financial and physical effects of becoming a parent. This month by month guide gives dads all the tools they need to be a hands-on dad, drawing from Brott’s own experiences of raising three children and his conversations with thousands of other dads. The Expectant Father gives dads an insider’s look at what being a parent really means and when you know what to expect each month and how other dads have handled similar situations, you will look like a pro! Having a second baby can upset the apple cart, which is why this is such a good book. 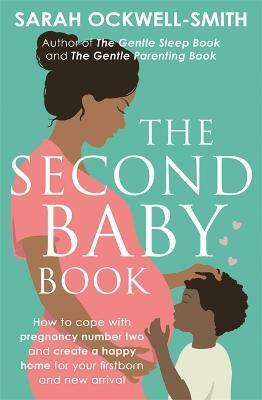 The Second Baby Book, written by Sarah Ockwell-Smith, mother of four and with a degree in Psychology (who retrained as antenatal teacher, birth and postnatal Douala), helps you to navigate the complexity of bringing a second child into your family. From knowing the best time to increase your family to addressing sibling concerns and managing two children instead of one! The Second Baby Book answers all the questions Sarah faced herself when increasing her own family, as well as many questions raised by parents who have sought her advice. Every parent needs a baby journal to keep track of their little one’s milestones and to create a keepsake of their baby’s first year. From making a list of your favourite baby names to recording the first kicks during your pregnancy or their very first steps, even writing down your feelings and thoughts, this is a lovely gift for yourself or for a pregnant mum-to-be. Use the month by month sections to keep an accurate track of your baby’s progress, checking the guideposts on your little one’s development and even pop in a few favourite photos in the provided pockets. The Baby’s First Year Journal provides a wonderful memento of your baby’s first year! There is nothing better than reading about the adventures of Peter Rabbit to your baby or toddler at night to give them a wonderful peaceful sleep. These chunky board books can stand up to the rigours of little fingers and will introduce your children to early learning concepts. The library includes four books on different topics: words, numbers, shapes and colours with an illustration on one page and a single word on the other. 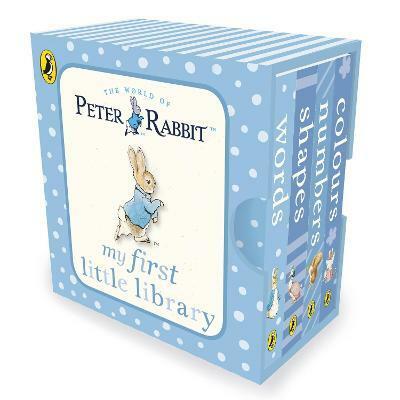 These funny lively tales about Peter Rabbit will become part of your little one’s childhood and will keep them entertained for hours at a time. Everyone loves Paddington Bear and these lovely fun books bring this cute little bear to life for your toddlers. The durable board books are hard wearing, so they will last for many years, giving pleasure and enjoyment to all of your children. 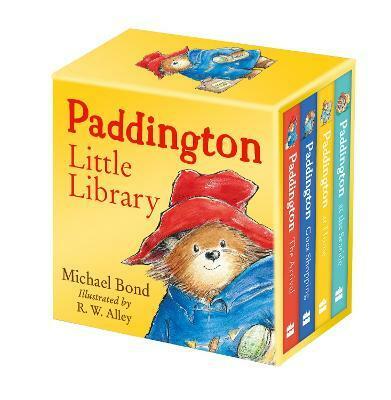 The four stories covered in these books include Paddington at the Seaside, Paddington Goes Shopping, Paddington at Home and Paddington – the Arrival. As one of the great bears of children’s literature, the Paddington Little Library deserves a place of honour in your nursery. As one of the very best classics in Children’s Literature, your toddlers will love hearing about Spot’s adventures. Read the story to your toddlers and open the little flaps, found on every page, to find where Spot is hiding. Little kids get really excited opening up all the flaps, even if they have done it hundreds of times already! 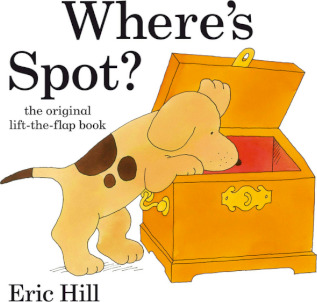 Where’s Spot is a timeless classic that will cause your toddler to chortle with glee every time it is read. 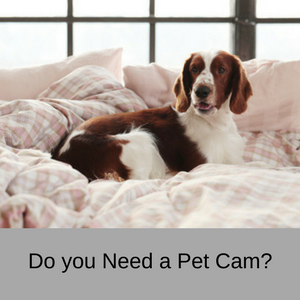 Why help your toddler find Spot the Dog today! 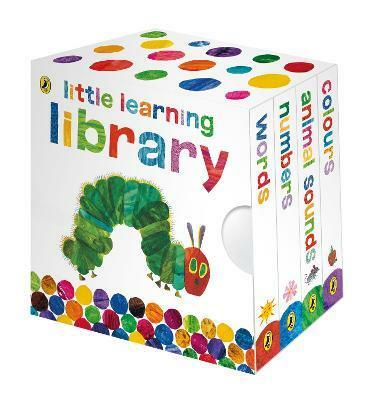 This Little Learning Library is brightly coloured with artwork and is perfect for grabbing the attention of babies and toddlers. With simple text, this book introduces simple first concepts to your children and it’s ideal for babies up to preschoolers. The Very Hungry Caterpillar illustrations have inspired generations of new readers and include four books: words, numbers, colours and animal sounds. Perfect for all budding readers! 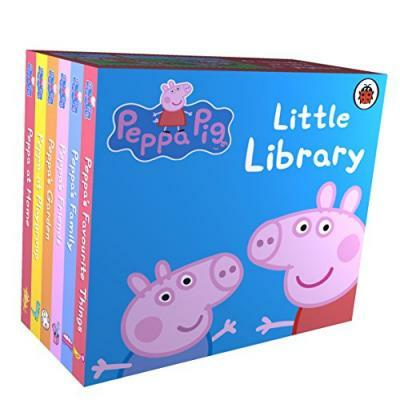 This Little Library of Peppa Pig adventures will thrill your little one and keep them enthralled for hours. perfect for babies up to preschoolers, these six mini board books will last for years and delight all of your children. The Peppa Pig Little Library contains fun and interactive books that are educational for your children and will encourage them to start reading for themselves. The backs of the books even make a jigsaw, helping with their pattern recognition and dexterity. 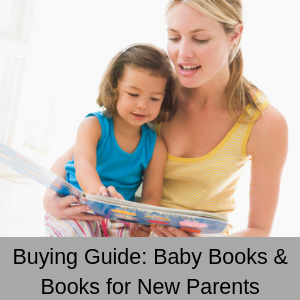 There are so many other books for babies, toddlers and preschoolers that you won’t have any problems finding new books to add to your library!